Are you looking for a peace, relaxing and clean environment for unforgettable holidays ? Do you want to enjoy a daily miracle care sunset ? 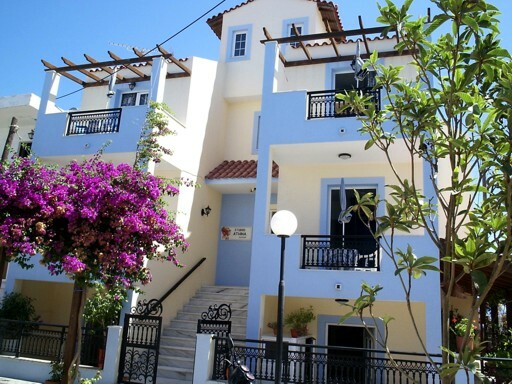 Then come it to "Athinas of studios" at Mastichari Kos island. 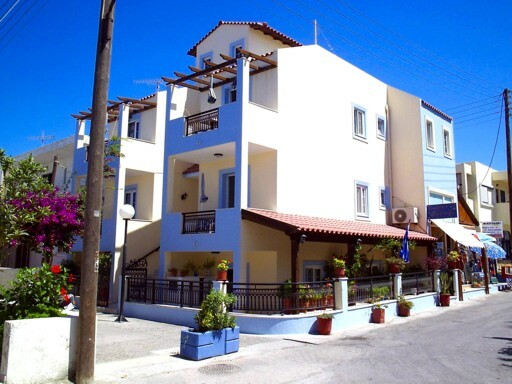 Just 20m from the beach , blue and white rooms with all the comforts so as your stay to be made in comfort and relax ! Restaurants , clubs , super markets and anything else you might want close by. The port is only a few meters away. Daily excursions to nearby islands will be unforgettable. Visits to the nearby villages can be done by pullman , which show you around the sights of Kos , all of these near us ! 6rooms which can accommodate from 2 to 3 adults each, and a room that can accommodate 4 adults. We will very glad to see you in our studios.